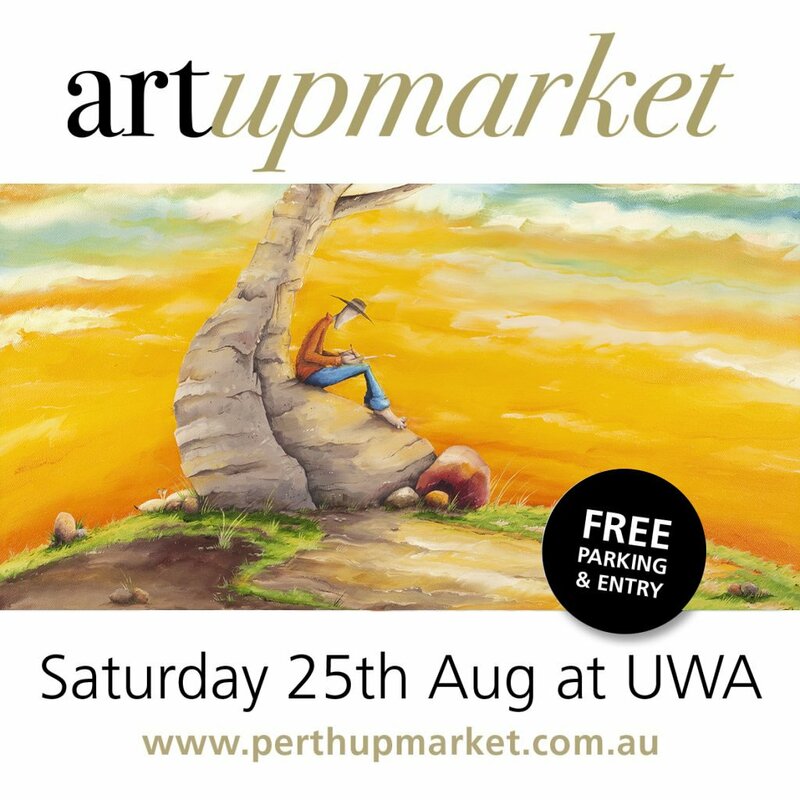 I’ll be exhibiting and selling a HUGE selection of Originals & limited edition Prints at Perth’s first Art Upmarket!! 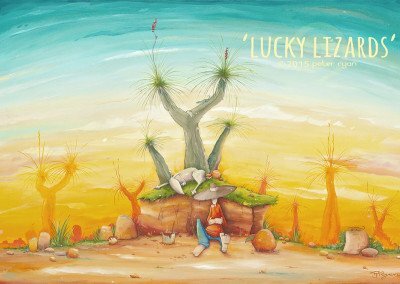 Old favorites and brand new never shown original paintings, in all shapes, sizes and mediums to suit any budget. I’ll be selling direct so their will be the best prices possible, Plus special deals only available on the day.